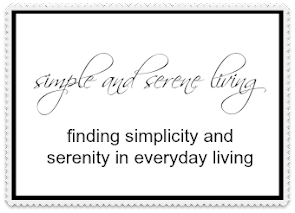 It's really so simple, and can take just a brief moment of our time. Yet, how often do we not do it. Your kind words and thoughts helped me so much yesterday. They are always like a healing balm to my soul. I think of the times I have shared a brief smile with a stranger and I wonder if it improved their day. I know that a smile or a kind word has never made my day worse. It is so simple and it doesn't cost us a thing. P.S. My peripheral neuropathy seems to be having a field day in my body right now. It is doing high jumps, sprints, and relays. I am definitely ready to hand off the baton. So today I am going to focus on healing, and I am going to spend time helping my sister with some errands she needs done. I am going to practice simple acts of caring. Isn't it amazing how helping someone else helps us to feel better when we're hurting? What a blessing you will be to your sister today. Sending you out a big (but gentle) hug and prayers for your healing. Thanks, Susie. It was a good day. 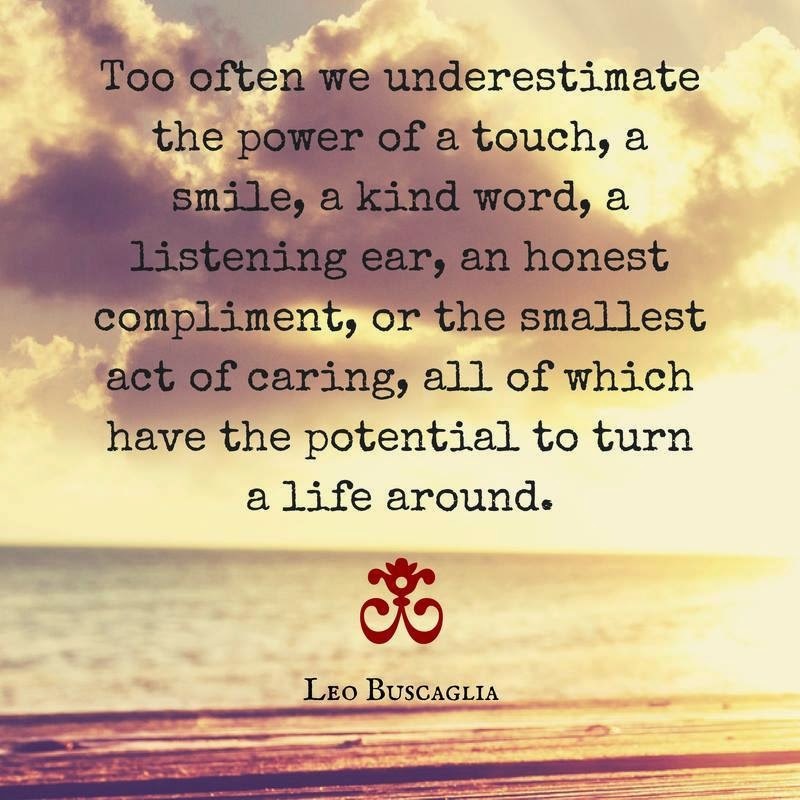 Dear Laura, That is a wonderful quote from Leo Buscaglia. He is very wise indeed. Thank you, Catherine. A wise man indeed.